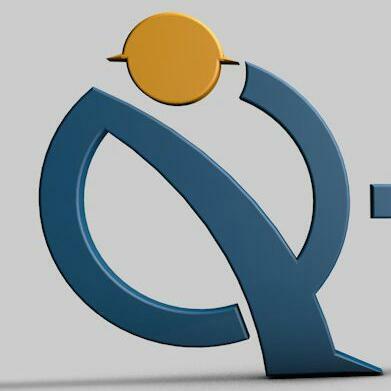 Q-Sourcing Limited is a manpower management solutions firm operating in the East African Region in the countries of Uganda, Kenya, Rwanda and South Sudan. They are recruiting for a valuable client, one of our National-based clients. Ensuring retention of Loans Officers (a minimum of 10 active Loans Officers) - team attrition rate should be less than 15%. Review of files from Loans Officers before Data entry. Ensure all funds deducted from Platinum Credit Customers are collected from the respective votes under your supervision. Supporting and ensuring the Credit Officer achieve the retail sales targets. Improve the welfare of your staff through the company welfare scheme and the staff Sacco. Note: Please kindly mark your application as “Application Team Leader and District of interest” in the subject line of your email.